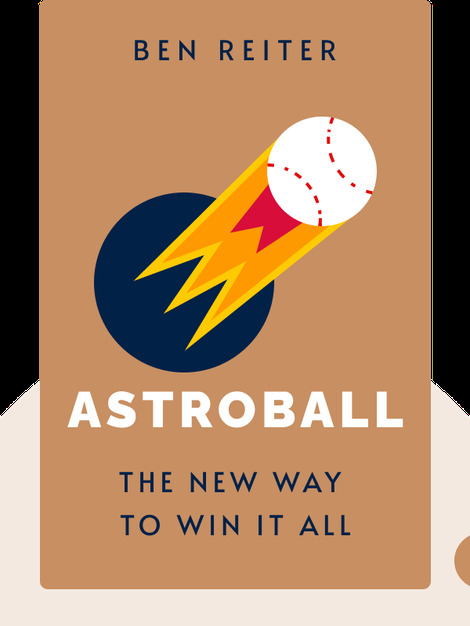 Astroball (2018) charts the managerial revolution that propelled the Houston Astros baseball team from mid-league mediocrity to winning the 2017 World Series. The secret? Ditching old-fashioned scouting and recruiting policies that relied on “gut instinct” and embracing the power of big data. Full of fascinating insights into the world of American baseball, with all its traditions and mores, this is a must-read book for both those who love the sport, as well as anyone fascinated by the way tech is reshaping our world. 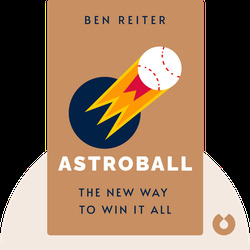 Ben Reiter is a New York-based journalist and regular contributor to Sports Illustrated, Time and the Village Voice. Astroball is his first book.